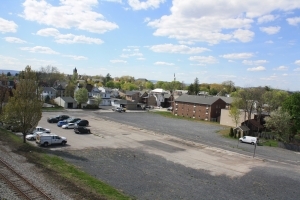 Jim Williams, Chairman of the Adams County Industrial Development Authority (ACIDA), announced today that an agreement of sale has been signed with Timothy C. Harrison of Staten Island, New York, for the acquisition and development of 108 North Stratton Street, Gettysburg, known publicly as the Gettysburg Station site. “The ACIDA was asked to participate in the redevelopment of this site by elected officials in 2013 for the purpose of creating a community development project that will positively impact the borough’s surrounding neighborhoods and commercial zones, as opposed to a single use that is site-specific,” said Williams. 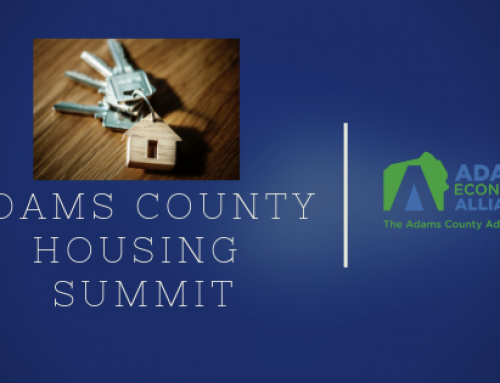 ACIDA is one of three nonprofit organizations managed collectively as Adams Economic Alliance. 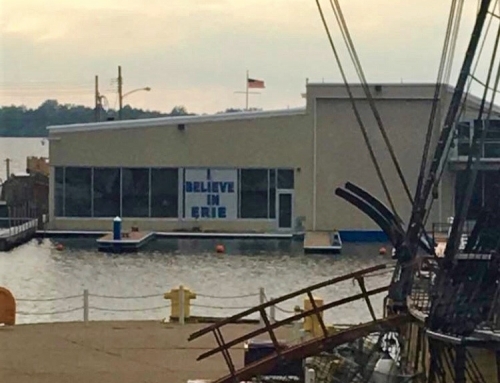 Harrison, a real estate developer, said he expects to begin the process of due diligence by meeting with Gettysburg borough officials as soon as possible to ascertain what residents and officials hope to see as the end result of a successful project. According to Robin Fitzpatrick, ACIDA President, Harrison has been interested in the community for quite some time and has visited the site multiple times. 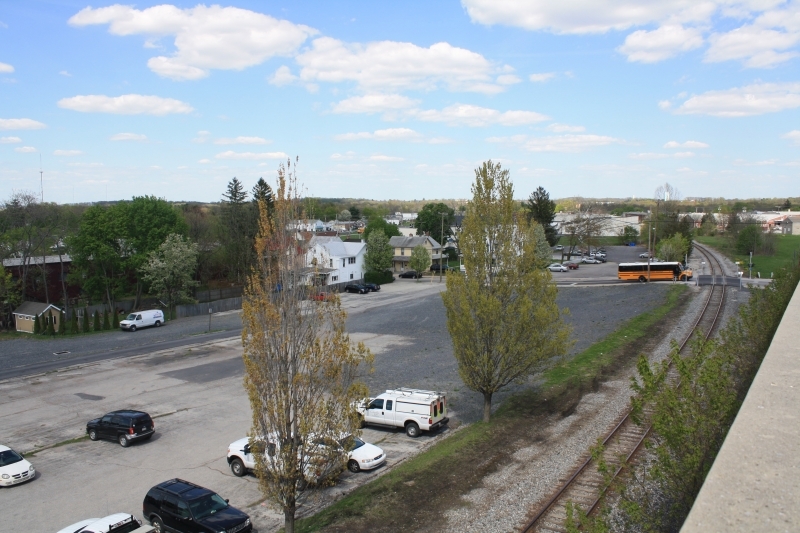 Nearly two acres, the parcel borders North Stratton Street and property owned by the Central Pennsylvania Transportation Authority, and it is zoned for residential office redevelopment (ROR). Fitzpatrick says Amy Kronenberg of GMS Funding Solutions, was a strategic partner. 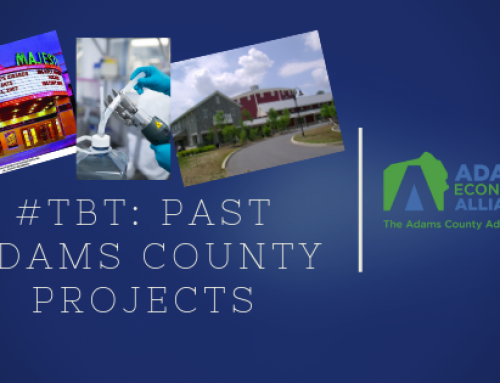 Fitzpatrick says the current Adams County Board of Commissioners played a vital role. 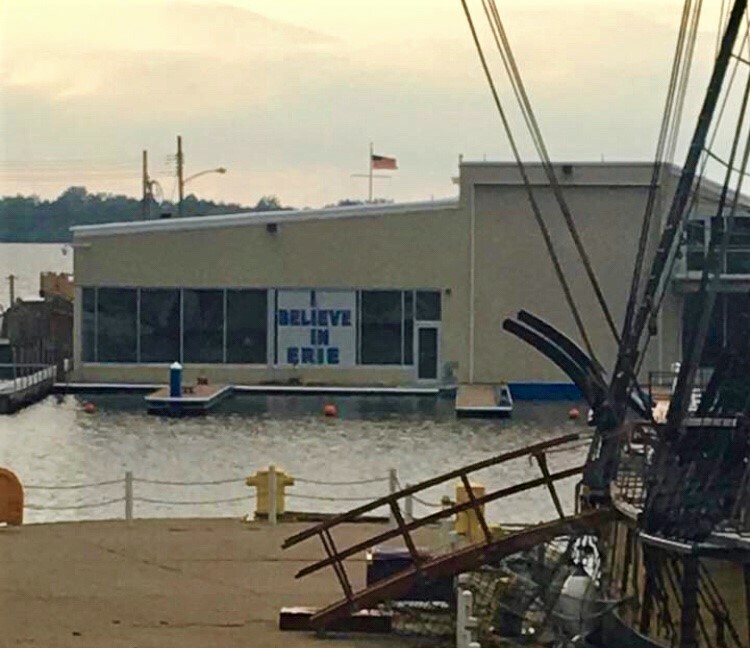 “They recognized the importance of this site and the potential it might bear for the borough, residents and visitors alike. We wouldn’t be where we are today without their financial and staff assistance,” Fitzpatrick said. 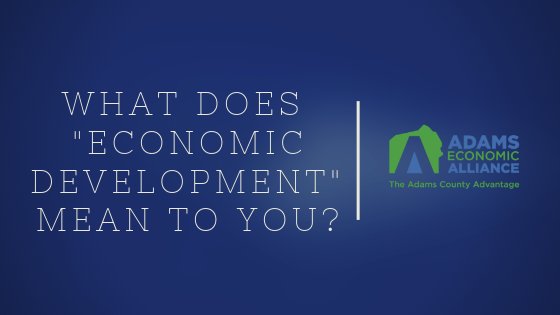 ACIDA’s mission is to create employment opportunities and expand the Adams County tax base, through tax-exempt and taxable bond financing tools; and to spur redevelopment opportunities. 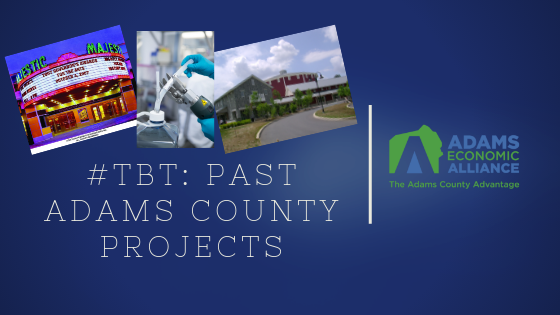 Created in 1998 by act of the Adams County Commissioners and capitalized by the Adams County Economic Development Corporation, ACIDA is the leading Adams County agency authorized under Pennsylvania law to submit financing applications on behalf of business entities. Manufacturing firms, 501(c)(3) organizations and federally-defined exempt facilities qualify for the tax-exempt financing program. 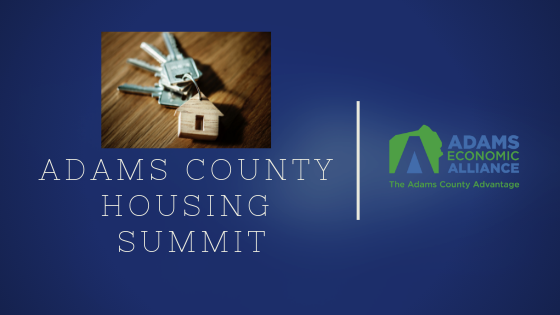 The Adams Economic Alliance (AEA), is comprised of three organizations: The Adams County Economic Development Corporation (ACEDC), the Adams County Industrial Development Authority (ACIDA) and the Adams County General Authority (ACGA). 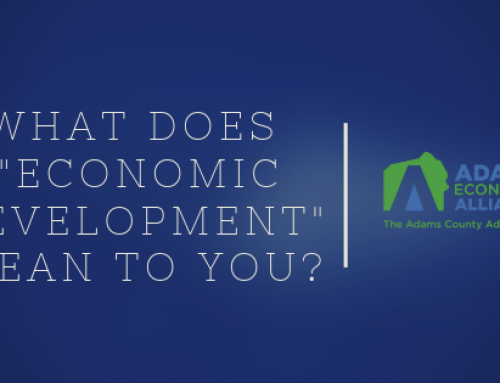 For more information, see adamsalliance.org, or follow AEA on Twitter (@AdamsAlliance), Facebook (Facebook.com/AdamsAlliance) and LinkedIn (Adams Economic Alliance). Agreement of Sale at Gettysburg Station Site: Known as “Gettysburg Station” due to its proximity to the Gettysburg Transit Center, Lincoln Railroad Station and CSX railroad line, there is an agreement for the future sale of the parcel to Staten Island real estate developer Timothy Harrison.